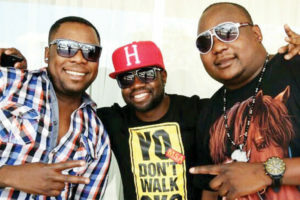 PR GIRL Media managing partners Monde and Chishimba. PR GIRL Media, known for hosting chic affairs, is back with a Penthouse Party to be held tomorrow at Society Business Park on Cairo Road in Lusaka under the theme “All red affair”. Tickets are priced at K350 per person. 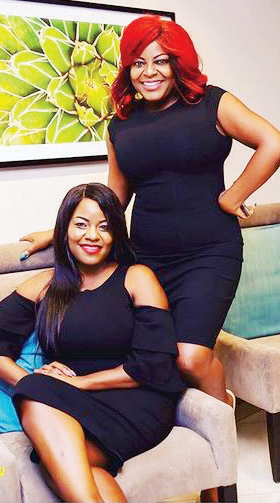 Monde and Chishimba Nyambe, the managing partners of PR Girl Media, confirmed the event to the Weekend Mail in Lusaka in a joint statement. 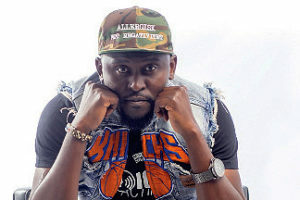 Lusaka’s socialites, celebrities and corporate personalities are expected to attend the luxurious event, with DJs such as Gesh Groove, El Mukuka, DJ Marlon and V Jeezy playing for the guests. “The event is themed on the concept of fashion blended with the best of entertainment on top of captivating city views. The event will commence at 19:00 hours until late with red carpet arrivals which will be captured via Facebook live during the first two hours of the event,” the statement reads. “Last year’s event was a huge success and we have seen a significant increase in interest in lifestyle events in Zambia in 2018. We strategically selected to host this year’s Penthouse Party during the festive season to accommodate our out-of-town guests. 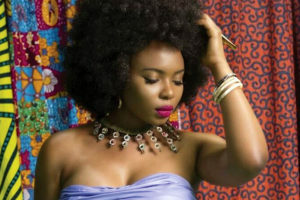 PR Girl Media has made a mark in the local entertainment industry with the trendy Lifestyle PR agency garnering regional attention with events such as Champagne Picnic, Lusaka July and Oktoberfest Lusaka. For the Penthouse Party, corporate sponsors include Budweiser, Society Business Park, Mahogany Air, Hilton Garden Inn and Liquid Telecom Zambia.